Why do bad things happen to good people? Life Hope Foundation can't answer that question any better than you, but on occasion, we can make a difference for those who find themselves facing truly devastating hardship. Sometimes even a little help make the difference between resurgence and ruin. 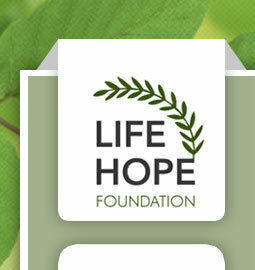 To apply for a hardship grant, please send an email to info@lifehopefoundation.org. Include your name, address, and a description of your circumstances. Click here to make a tax deductible donation that Life Hope can dedicate to help those facing hardship navigate through their storms.